For orphans in Haiti, the situation is bleak: Their homeland is the poorest nation in the western hemisphere. 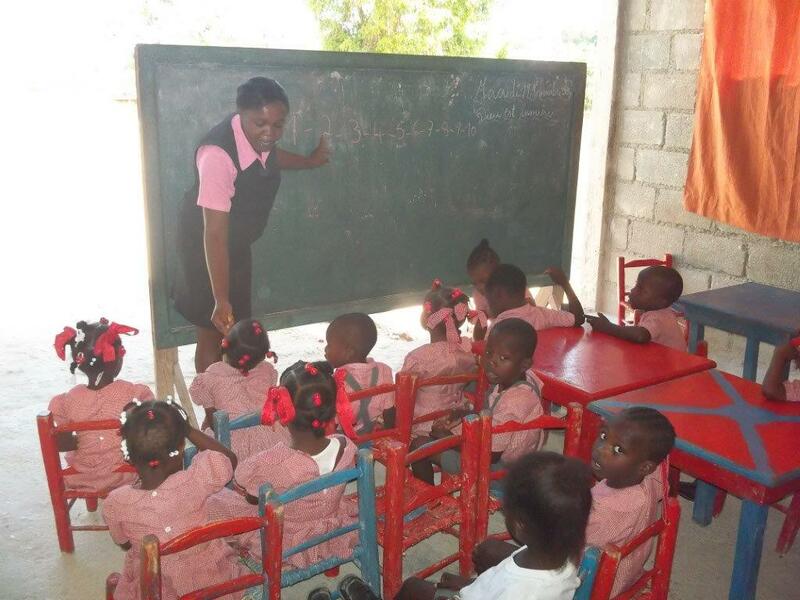 Haiti's 48% illiteracy rate drags down dreams of a better future. With a high incidence of AIDS, many children are infected from birth or lose their parents to the disease. The practice of Vodou permeates the culture and contributes to exploitation, terror, and despair. Because Haiti is 98% deforested and its surrounding reef is dead, fishing and farming are difficult and the island is subject to weather extremes and natural disasters. In 2010, Haiti was devastated by a severe earthquake followed by a cholera epidemic. An estimated quarter of a million people lost their lives and many children were orphaned. The situation is bleak - but far from hopeless. Today more than 650 children will experience hope in the Gospel, empowerment through literacy, and the life-changing advantage of a Christ-centered education at Branch Lutheran Schools of Haiti.